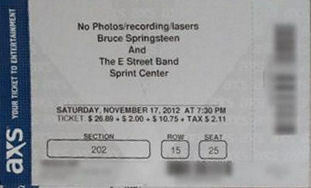 Tour debut of "Kansas City," opens the show, last played in this city in 2002. The only full performance of Hey, Hey, Hey, Hey was played on this date. "Lucille" includes a snippet of "Hey-Hey-Hey-Hey!". In 1955, Little Richard recorded two different versions of "Kansas City" by Jerry Leiber and Mike Stoller: one on September, 13 (supervised by Bumps Blackwell), and one on November, 29 (with five vocalists, supervised by Art Rupe). The first version, which adheres closely to the original 1952 recording by Little Willie Littlefield for the first two verses, was not released until November 1970, on the compilation album Well Alright! The second version, which had been substantially re-worked by Little Richard (in particular, it featured a new refrain starting with words, "Hey, hey, hey, hey; Hey baby, hey child, hey now") was released in March 1959 on The Fabulous Little Richard and in April 1959 as single after the success of the Wilbert Harrison hit. "Hey-Hey-Hey-Hey" was recorded six months after the second version of "Kansas City", incorporating the same refrain. However, as "Hey-Hey-Hey-Hey" was released in 1958—with the writing credited solely to Richard Wayne Penniman (Little Richard)—the public perceived it as an earlier recording than "Kansas City". 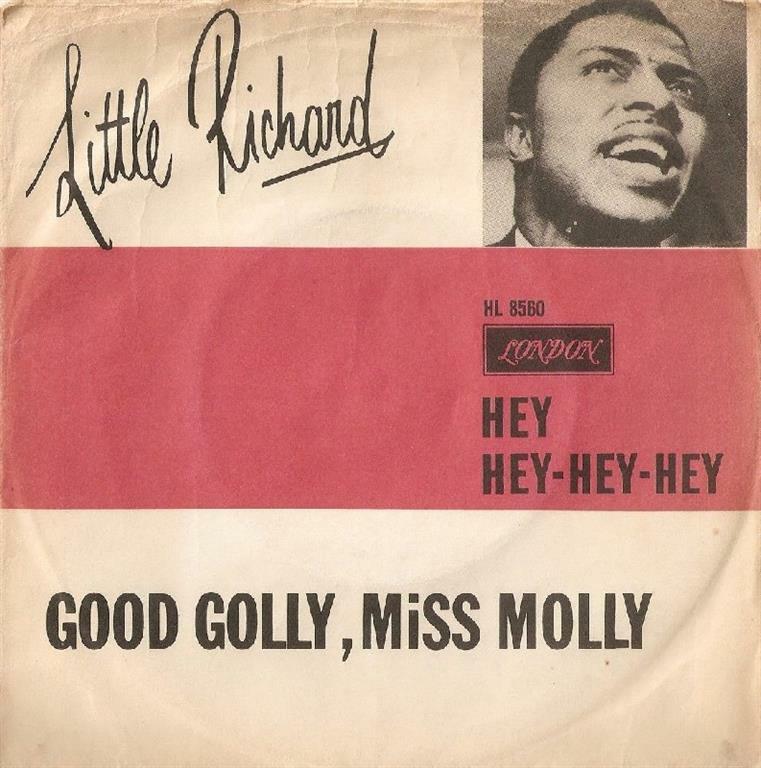 Kansas city became part of this medley, when Little Richard added on his song, Hey-Hey-Hey-Hey, when he recorded both as a B-side single to Good Golly Miss Molly in 1958. This is Kansas City's Official Song and when the K.C. Royals win a home baseball game, they play The Beatles version. When they lose, they play Wilbert Harrison's version. NOW, that's cool - "Hey, Hey, Hey, Hey!" The Beatles recorded the medley in a more up-tempo rockin' version in 1964 and opened their K.C. show on 9/17/64 with it. Ten Years After : "Hey-Hey-Hey-Hey" was covered as "Going Back to Birmingham"